As the security forces were conducting the search operation, terrorists fired upon them, said the Army. Kupwara, Srinagar: Two militants were killed today by the security forces in an encounter in north Kashmir's Kupwara district, an Army official said. 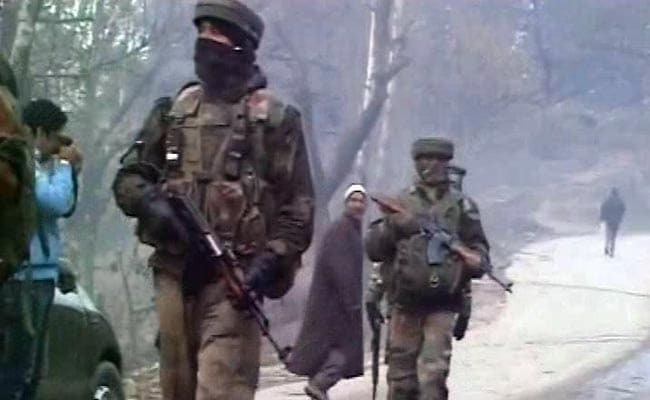 The security forces had launched a cordon and search operation in Bhagatpura in Handwara area of the district based on a specific intelligence input about the presence of terrorists there, he said. As the security forces were conducting the search operation, terrorists fired upon them, the official said. The security forces retaliated and in resulting encounter, two terrorists were killed, the Army official said. Two weapons have been recovered from the encounter site, he said, adding that the identity and the group affiliation of the slain terrorists is being ascertained. The gunfight is over and the area is being sanitised, the official said.